Every year, thousands of dogs and cats across America become seriously or fatally ill from the accidental ingestion of household poisons. 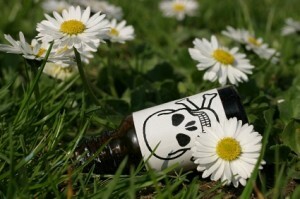 From common plants found both indoors and out to ordinary medications and chemicals, the list of toxins found in and around the home can be staggering. Because of this, knowing what presents a risk and what symptoms to look out for, is a must for the responsible pet owner. Halloween can be a stressful, and possibly dangerous, night for your pet. From the constant parade of trick-or-treaters knocking on your door, to unattended bowls of chocolate candy, October 31 can be dangerous for your pet. 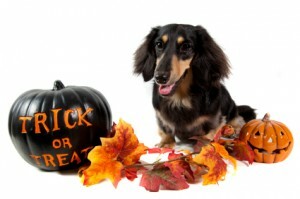 Here are a few tips for making your pet’s Halloween as happy as possible. Many people have themselves, or know someone who has, received physical therapy treatments. This modality is very useful in reducing pain and restoring function after an injury, illness, or surgery. 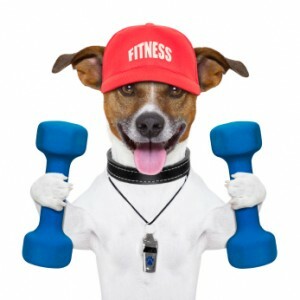 Seven Hills Veterinary Hospital is excited to be offering physical therapy for our canine patients. Fall has officially begun this week, and with the change of seasons comes colder temperatures. 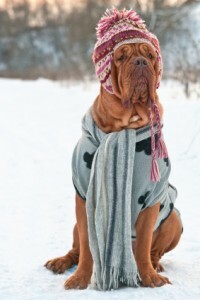 The cold weather can be difficult for all of us, but it can be particularly difficult for senior pets. 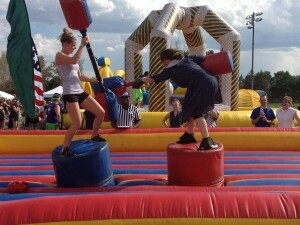 Battle of the Vet Hospital Stars! On Sunday, September 8, the veterinary staff of Seven Hills Veterinary Hospital came together to participate in the second annual Battle of the Vet Hospital Stars. This fundraiser, which was hosted by the Veterinary Specialty and Emergency Hospital and Antech Diagnostics, raised a grand total of $12,300 for PetAid Colorado. Back-to-school time can mean a significant change for everyone in your family, including the family pet. So it’s not surprising when school starts and the house empties out, that many pets find themselves confused, sad, and even frustrated. With the cool summer nights and long, cold winters of this area, many pet owners do not consider heartworm to be a risk in Colorado. 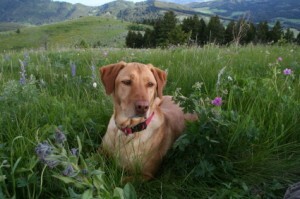 That does not mean heartworm preventatives for pets living in the Rockies should be skipped. Dental care is one of the biggest factors in determining your pet’s quality and quantity of life, yet it is an often overlooked area of pet care. 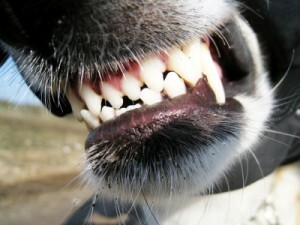 Who knew that caring for your pet’s teeth could be so important?